The Fitness Mechanic, Inc. (“TFM”) is a professional service company specializing in the maintenance and repair of fitness equipment, including: treadmills, ellipticals, home gyms, rowers, stationary bicycles and most other fitness equipment. 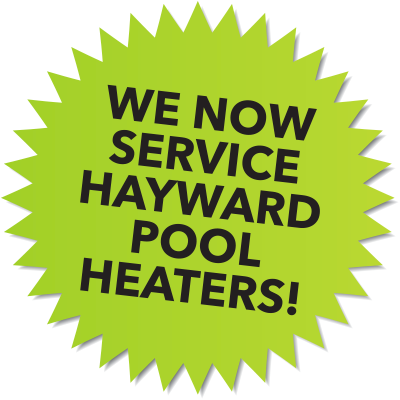 We also service Hayward pool heaters. Our factory-trained service technicians have been proudly serving the greater Chicagoland and Northeast Indiana areas since 2005. With more than 50 years of collective experience, The Fitness Mechanic is Chicago’s most experienced and trusted fitness equipment service provider. Our courteous team is standing by to address any questions, schedule your in-home or in-facility repair and get you back up and running as soon as possible. We stock an impressive inventory of parts at our local warehouse and strive to complete most repairs on the first service visit. Our technical staff maintains current certifications with many vendors and are trained to service a variety of makes and models. For a complete list of the equipment we service, see our services. The Fitness Mechanic is licensed and insured. Whatever your fitness equipment maintenance needs – our skilled and friendly staff can help. You can reach us at: service@fitnessmechanic.com, by phone at (708) 346-9190 or request service here. All prices posted and / or displayed in this business represents the Cash Discount Price. A standard price adjustment is applied to all card purchases based on our posted pricing schedule.